To have a business is to undertake huge responsibility. It is a series of highs and lows, a continuous development of new perspectives, and a never-ending search for the perfect solution. My two companies are my pride and joy and I am extremely honored to be able to represent them. The international Alpari brand has been providing financial market services for about 20 years. Alpari’s extensive experience in the Forex market, including long-term partnerships with many global, leading firms, has given the company an excellent reputation industry-wide. Alpari boasts a highly-trained team of professionals, a fact that has been recognised not just by the company’s clients but also by its colleagues in the Forex business as well. Today, Alpari is an influential, globally-integrated brand, and its products, services and trademarks are among the most recognisable in the finance industry. 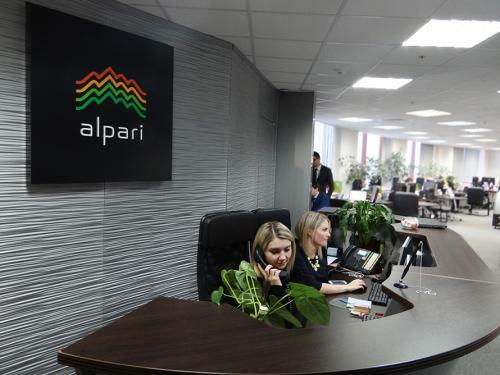 Alpari serves more than 1.2 million customers from 150 countries and has more than 80 offices worldwide. In many countries, the Alpari brand is dominant in terms of number of clients and the volume of trading operations. At the end of 2017, the total trade turnover of the Alpari international financial brand exceeded $1.3 trillion. Alpari offers its clients a wide range of financial products and services, as well as actively developing the financial acumen of the general public. Known for its stability and consistent growth, Alpari has been received numerous prestigious honors, including “Financial Elite of Russia”, “Finance Magnates Awards”, “World Finance”, “FX Empire Best Forex Brokers”, etc. 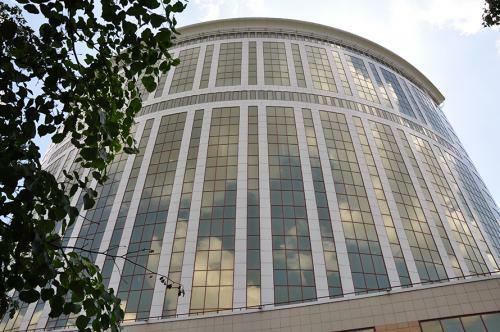 According to a large-scale study of the Russian Forex market undertaken by Interfax CEA, Alpari was recognized as the leading broker in Russia between 2011-2016. Alpari continues to evolve, and I am sure it will earn the trust across all new markets. The story of ForexTime is a little different, although I am equally proud of both accomplishments. My team and I based the core concept of ForexTime on maximising the value of the most precious commodity that all of us share, which is time itself. 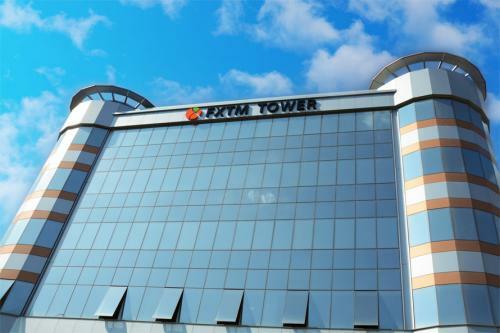 Through client-tailored products, cutting-edge technology and genuine transparency, ForexTime grew into the globally-recognised and trusted brand known as ‘FXTM’ in an impressively short space of time. It is consistently honored with industry awards, some of which include “Most Educational Broker” from FX Empire in 2014, “Most Trusted Forex Broker Dubai” at the MENA awards in 2015, and “Best FX Broker” at the European CEO Awards in 2016 and 2017. As a global broker, FXTM identifies the key demands of different regions and designs unique, localised solutions for those regions. These include daily insightful market analysis, highly educational tutorials and videos, and innovative investment programs like FXTM Invest. These solutions are in constant development, with new products and services released to support traders’ needs on a regular basis. FXTM embodies a principle that is not only very close to my heart, but also extremely vital to understanding the essential nature of business: change is the only constant. 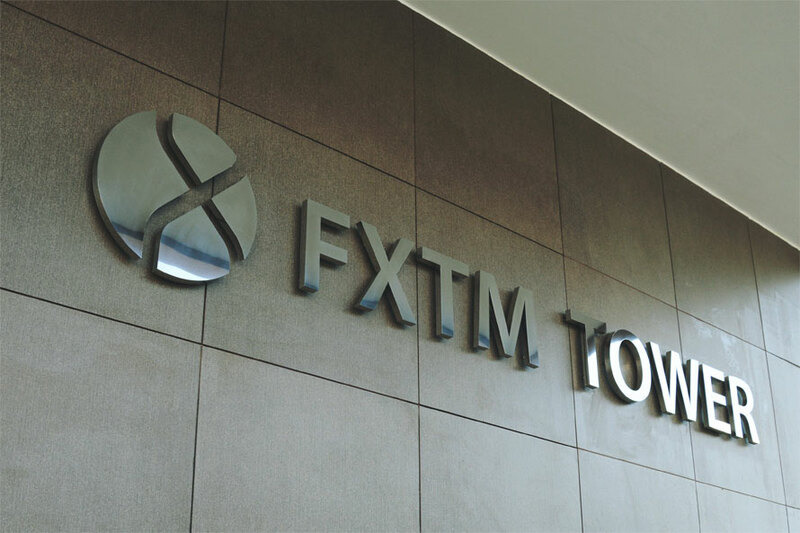 By adapting to the ever-evolving conditions of the Forex market, FXTM will continue to prosper in the financial services sector. Professionals who not only possess the necessary knowledge, but also adhere to a deeply-held core set of values are needed now more than ever. I would like to share a set of core business principles that have always helped me in my professional life. Collective decision-making. An environment in which every member has the chance to offer their input when discussing important business matters and determining the general direction of the company. A corporate atmosphere of trust. Honest and transparent relations strengthen cooperation among team members and allow for more delegation of responsibility. Personal development. Time doesn’t stand still, and in the business world, things move particularly fast. You have to be able to rise to the occasion. Increasing one’s knowledge base, striving for career growth and developing new skills are all things that today’s successful managers look to do. Transparency in business. From their inception, both Alpari and FXTM have set a high value on pursuing a policy of openness and honesty. Hundreds of thousands of clients from around the world have put their trust in these brands, and there hasn’t been a single instance in which either company has been accused of unscrupulous business practices.